The Gro-Clock uses fun images of stars and sun to communicate when to go back to sleep and when it's time to get up. 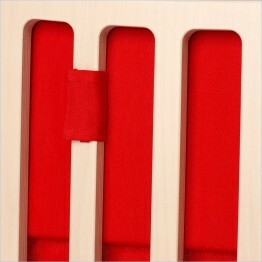 The Gro-Clock is an innovative way to get your children to understand when it's time to get up. How does the Gro-Clock do it? Simple! Children stay in bed until they see the sun. 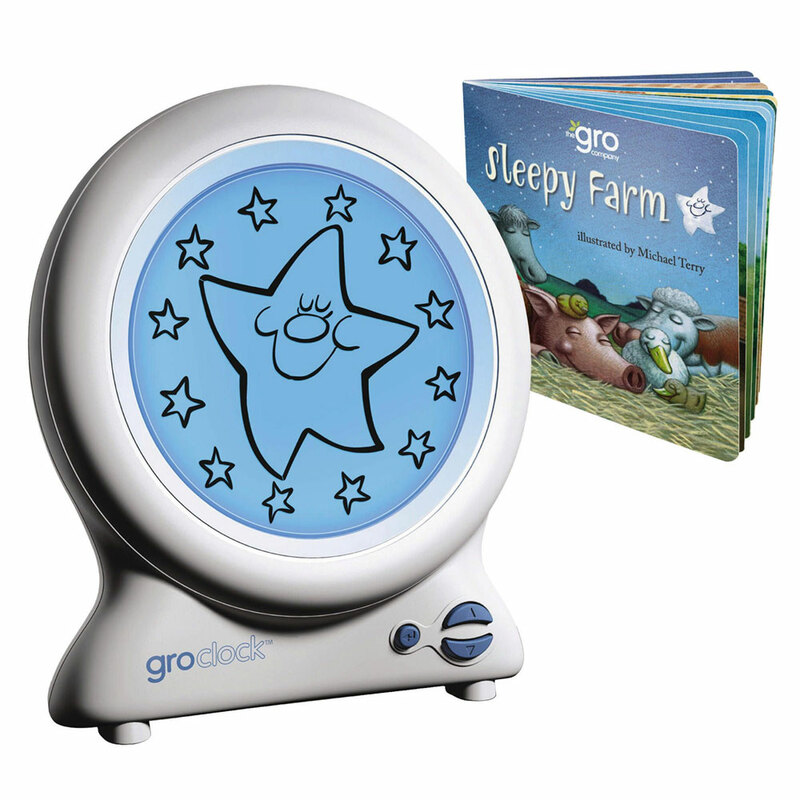 The Gro-Clock uses fun images of stars and sun to communicate when to go back to sleep and when it's time to get up.